In a horrific incident that have happened in a train between Delhi and Ballabhgarh in Haryana, a youth was stabbed to death and his two brothers were seriously injured by a group of people who allegedly passed slurs against them after a dispute over a train seat. "One person has been arrested in this connection," Deputy Suprintendent of Police (DSP), Faridabad Government Railway Police (GRP), Mohinder Singh told PTI. He refused to divulge details of the person arrested saying "first the GRP will present him in court tomorrow." The deceased has been identified as Junaid (17) while his brothers Hasim (21) and and Sakir (23) were injured, Singh said. "Sakir is serious," the DSP said, adding that the GRP has registered a case of murder. Singh said the incident happened last night on board the Delhi-Mathura passenger train between Ballabgarh and Mathura stations. "An altercation took place between the three brothers and some 10 passengers over a seat. 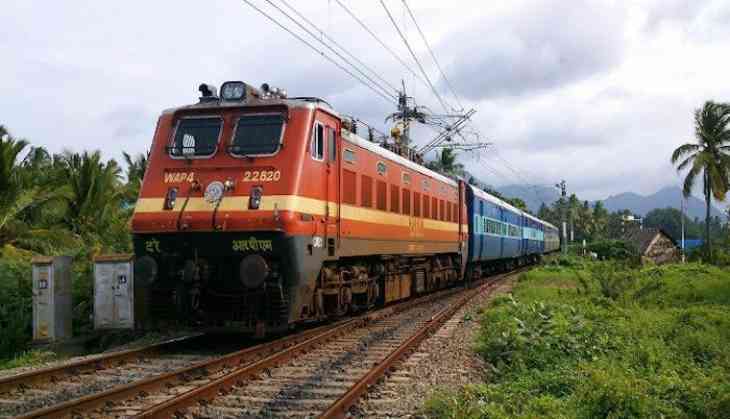 The passengers allegedly passed some remarks on the three brothers, who are Muslims, and residents of Khandawali village in Faridabad," he said. He said a passenger used a knife to stab one of the brothers to death. "The passengers thrashed the three brothers badly and attacked them with a knife," he said. No arrests have been made so far, the officer said.